Hello! 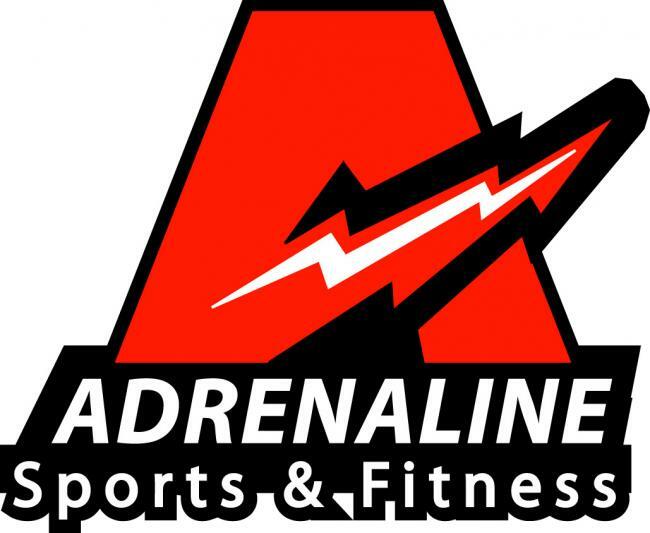 I have owned Adrenaline Sports & Fitness for 6 years. My mission is to enable young athletes to succeed through proper athletic skill acquisition and development. I believe that coaches can have a powerful and positive influence on a young child's life; my aim is to deliver on that promise. I look forward to meeting you, and earning your business!